Coming up to 50 years ago, the world witnessed an, at the time, incomprehensible feat of engineering… the Apollo 11 moon landing! 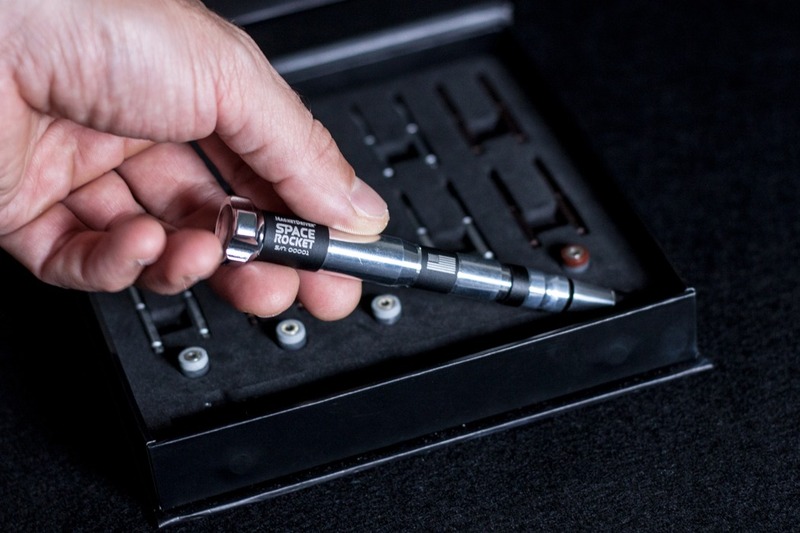 It was the moment that inspired a generation to enter into the world of engineering… and it hasn’t stopped being a source of inspiration since. Introducing, the Magnet Driver Space Rocket. 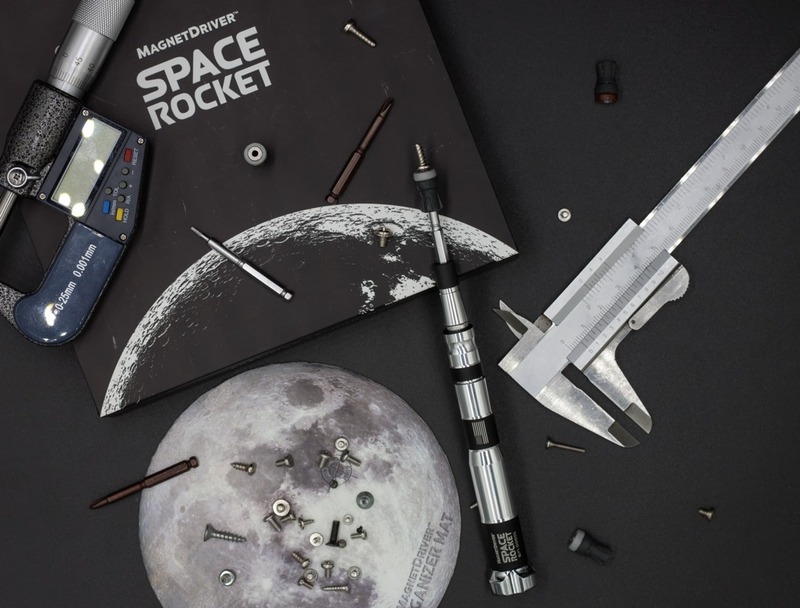 The Magnet Driver is a screwdriver like no other; the miniaturized Saturn V Spaceship is packed full of features that aid in the assembly, restoration and repair process that are found within day-to-day life. 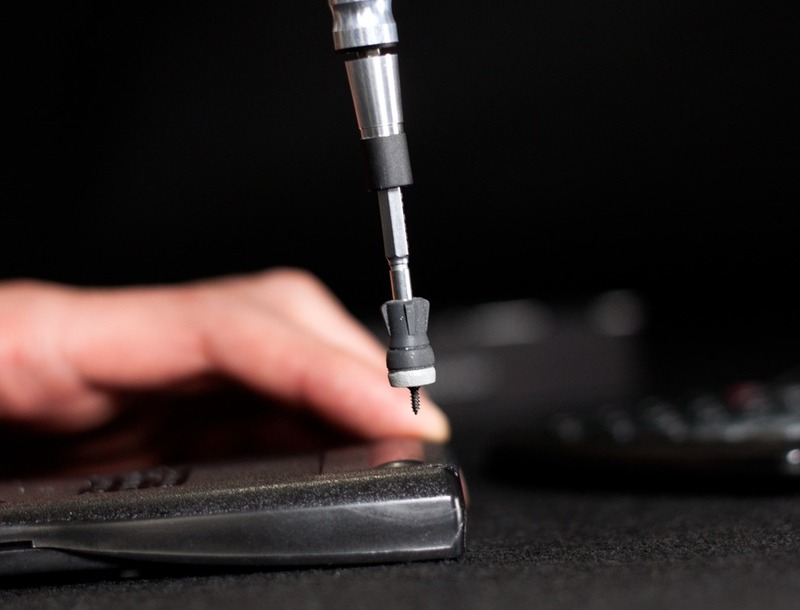 Concealed within the 6061 aluminum CR-V body of the screwdriver is an extruder that offers 4 different heights… making those hard-to-reach places just that bit more accessible! 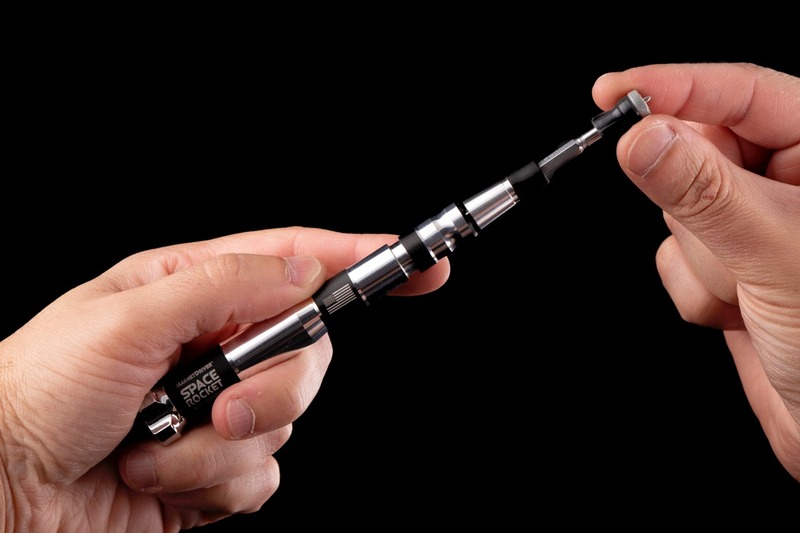 Small screws will no longer be an annoyance with the Magnetic Driver Mini’s Neodymium Magnetic Grip, in hand…; attempting to precisely locate screws far smaller than your fingertips is a thing of the past! 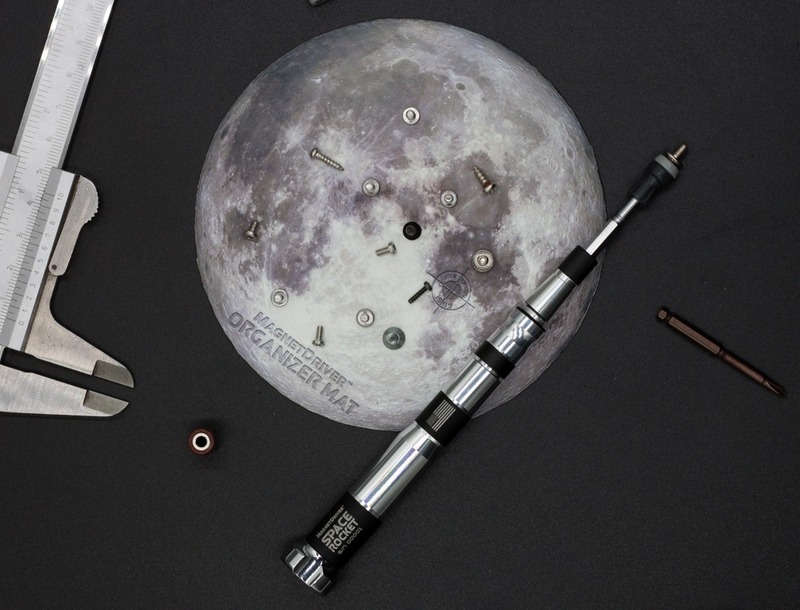 This full-precision screwdriver and toolkit are a must have for Space enthusiasts and DIY-ers alike, and it is, dare I say it… out of this world! Click Here to Buy Now: $33. Hurry, less than 72 hours left! January 10, 2019 at 9:16 AM Produce Fresh Vegetables in The Comfort of Your Home! January 8, 2019 at 7:00 PM This notebook was designed for crowded workspaces!